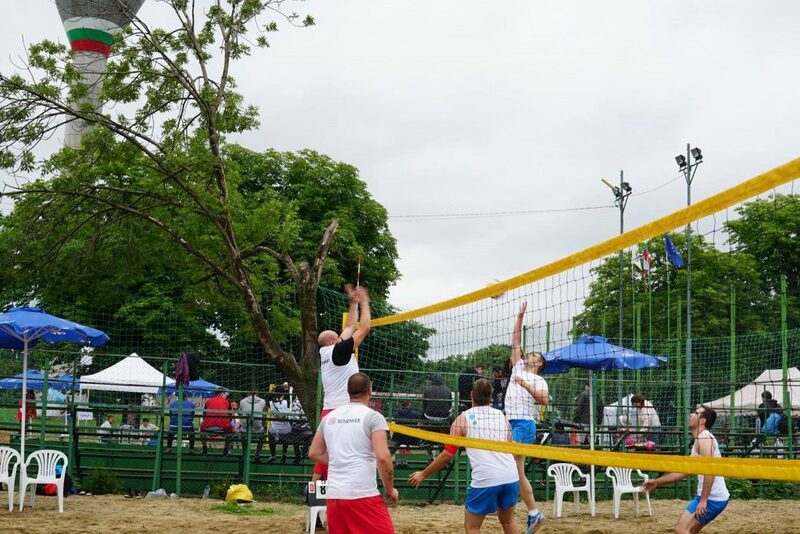 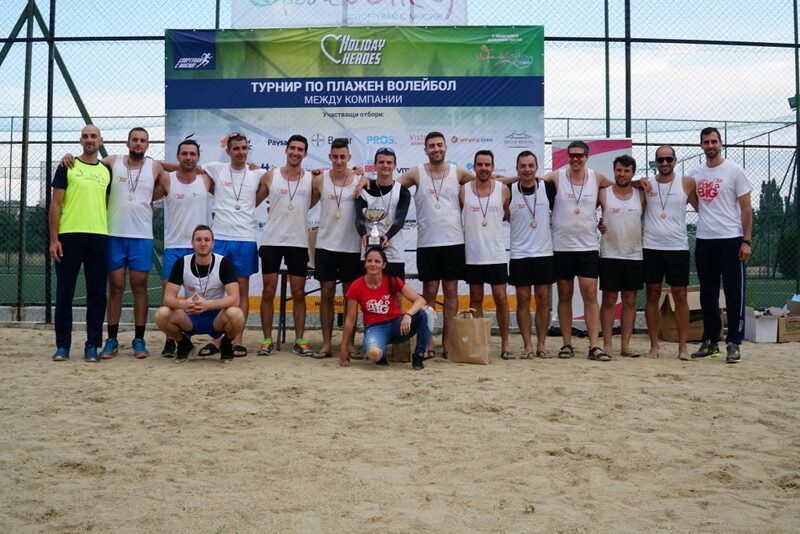 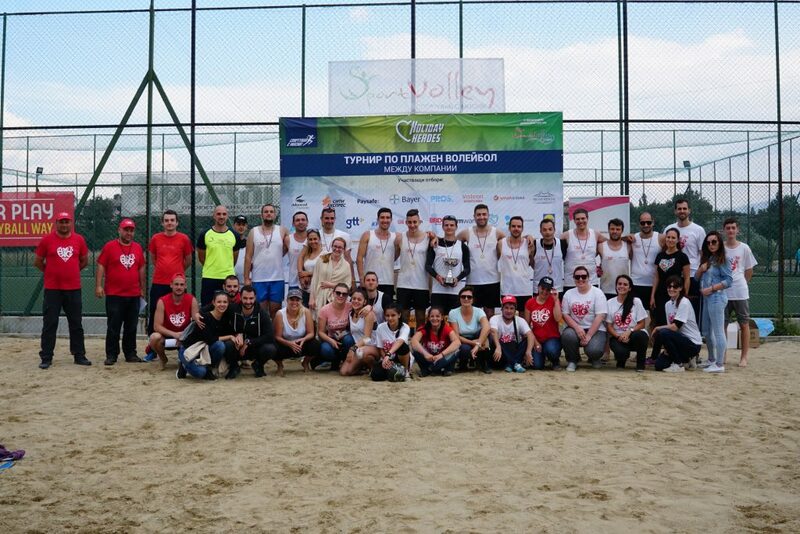 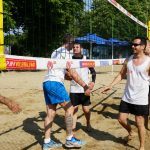 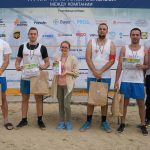 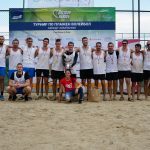 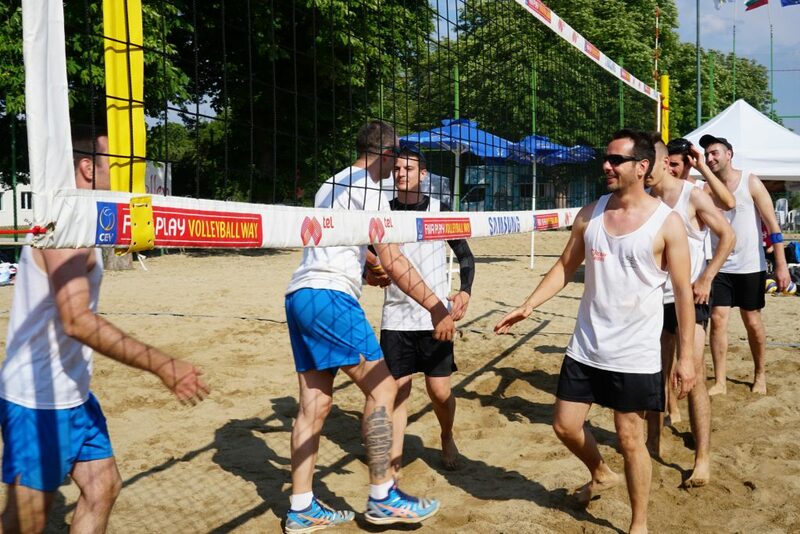 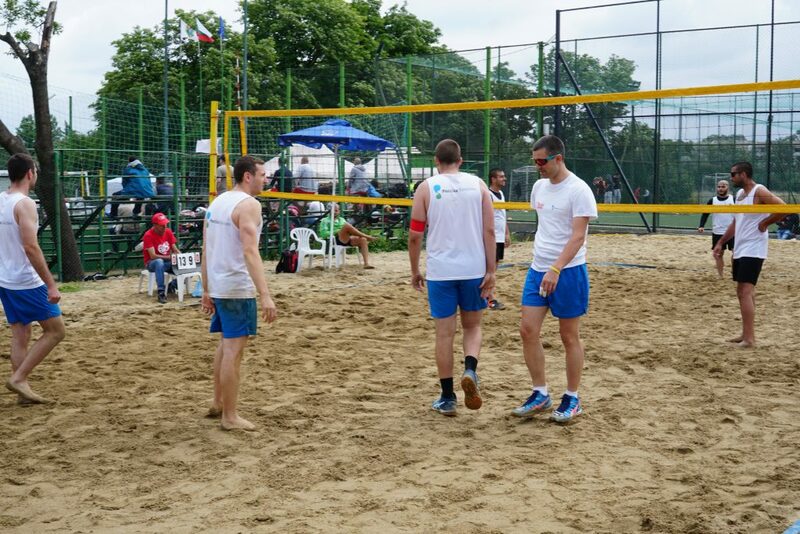 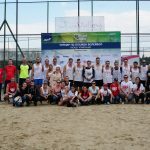 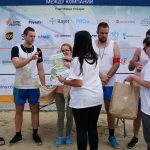 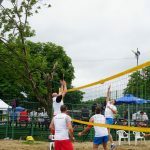 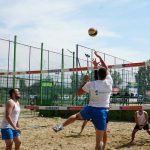 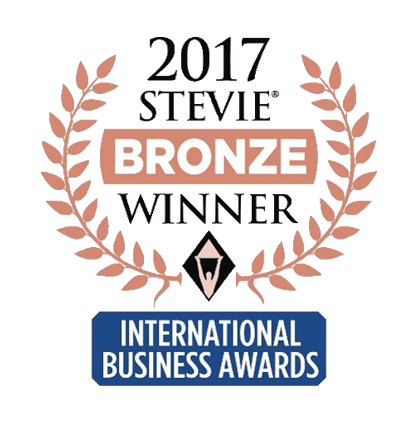 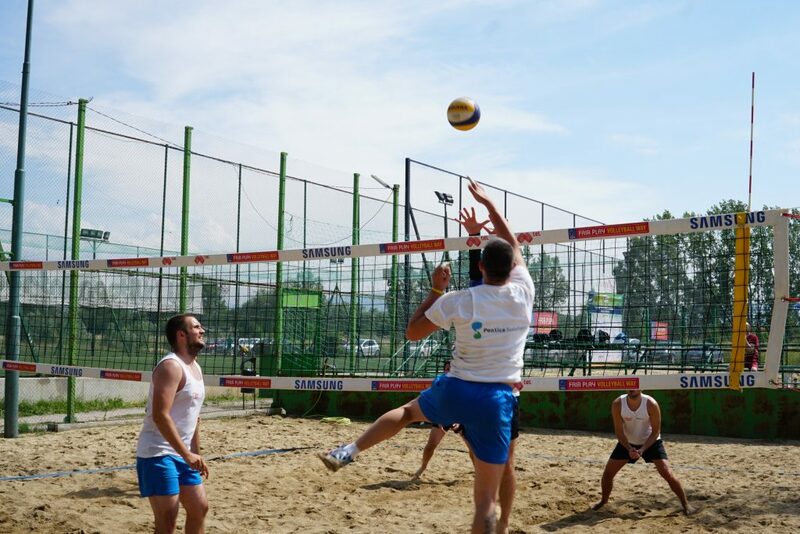 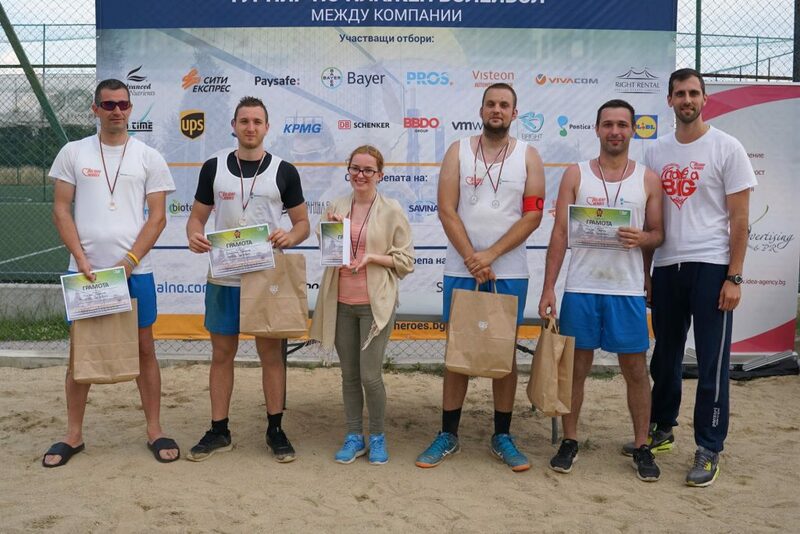 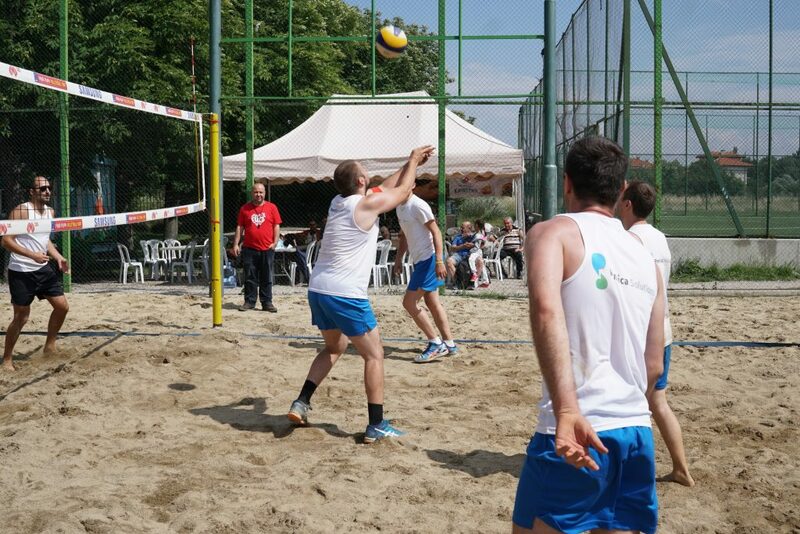 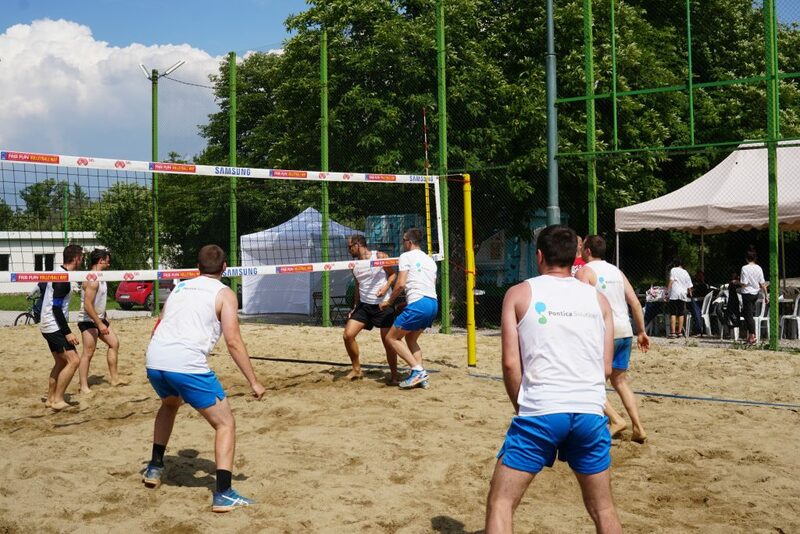 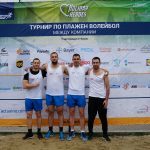 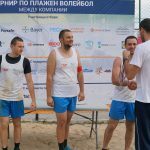 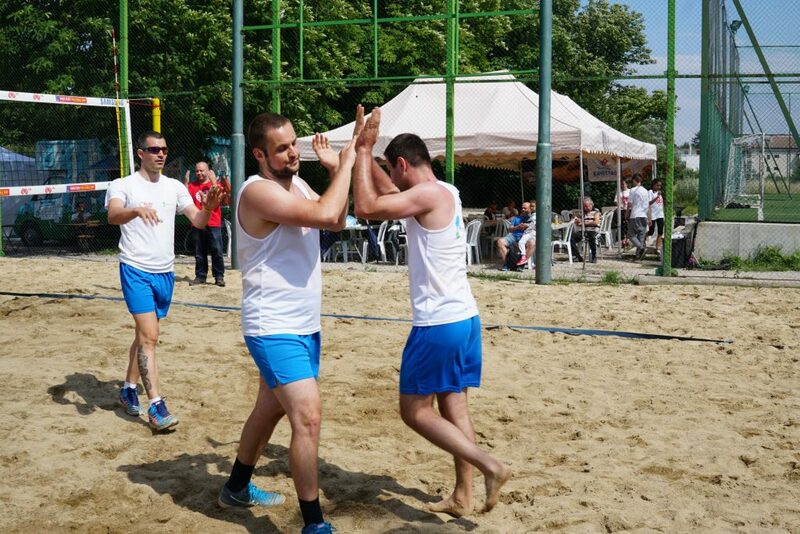 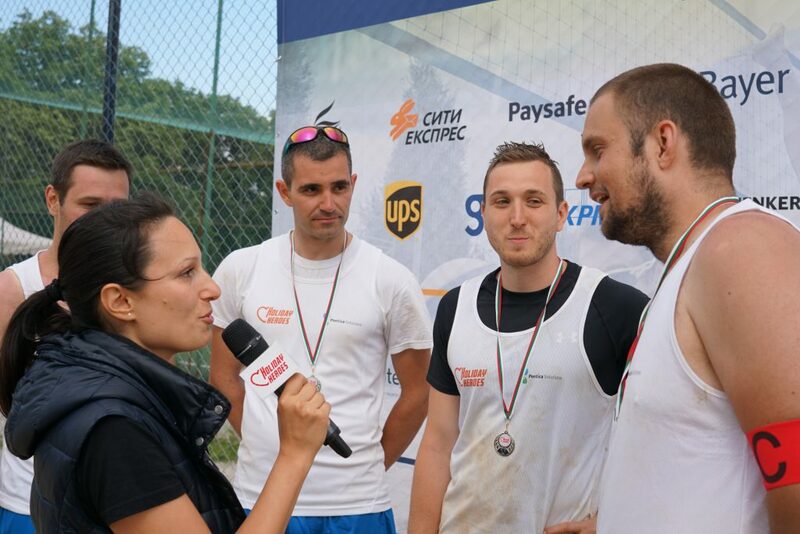 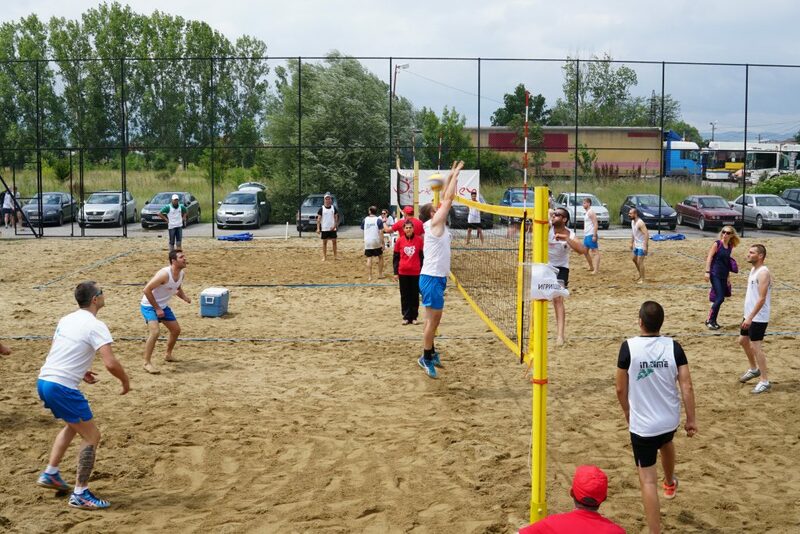 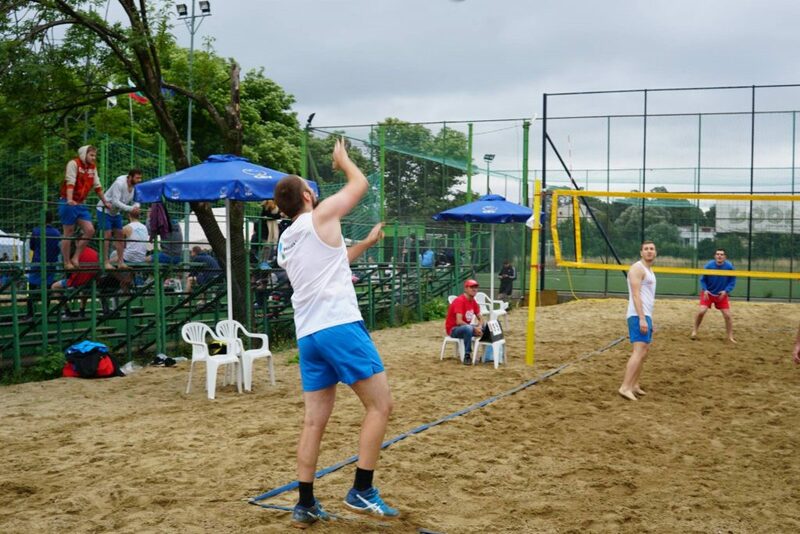 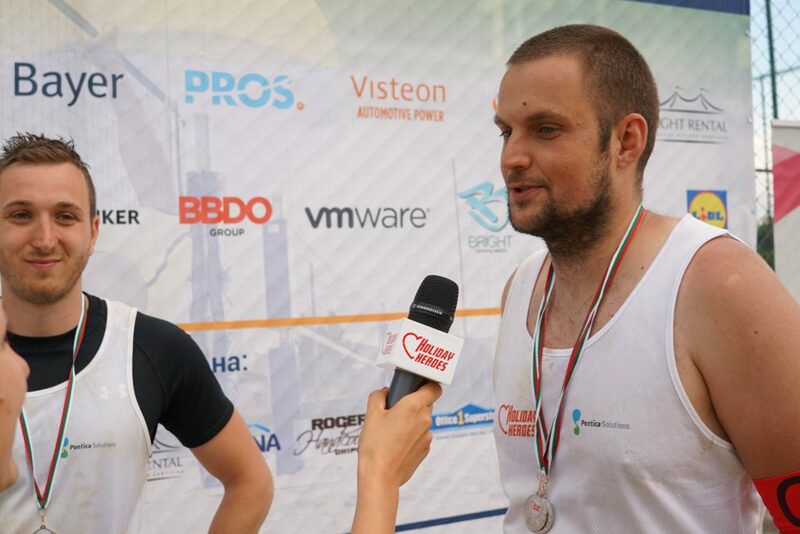 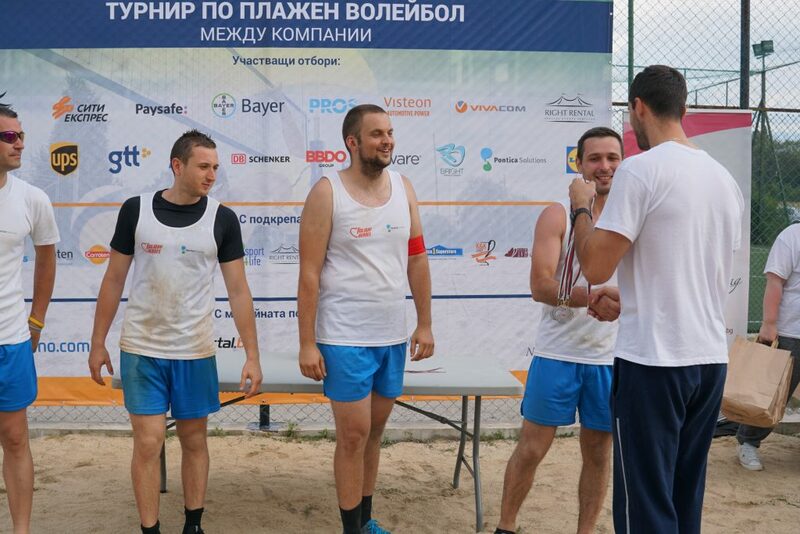 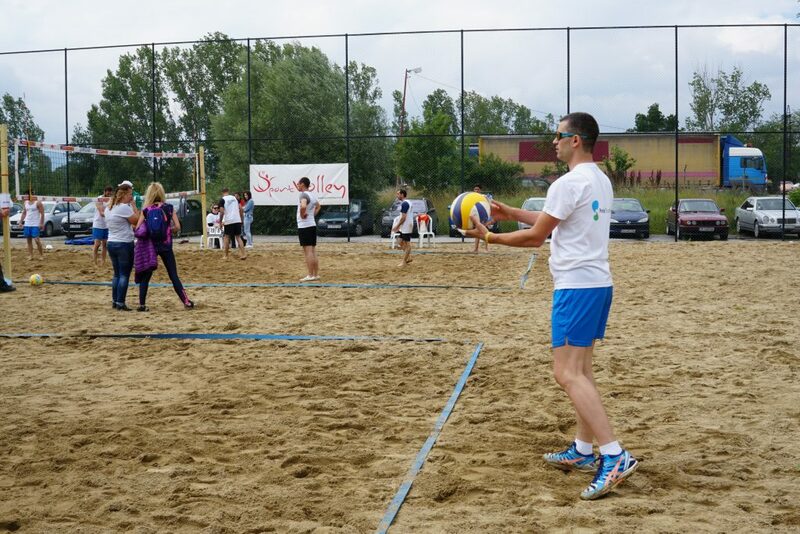 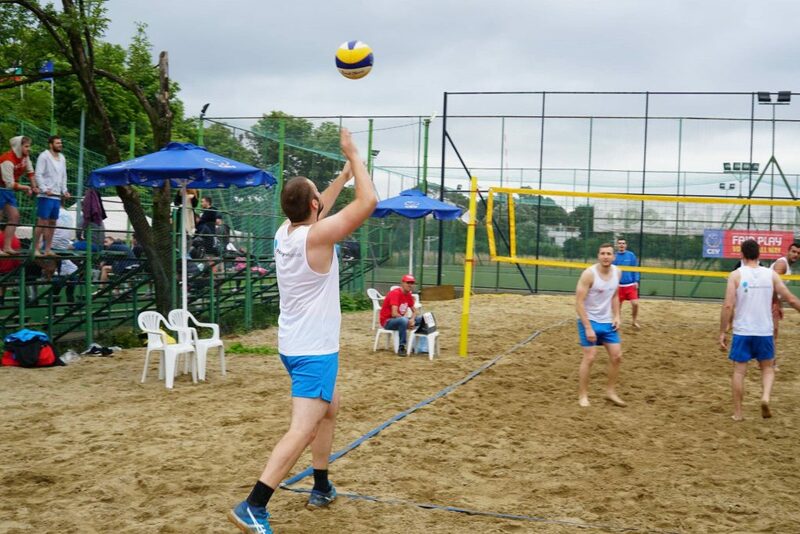 We are proud to announce that our team won second place at this year’s Holiday Heroes’ beach volleyball tournament, which is part of the charity campaign ‘Exercise with a mission’. 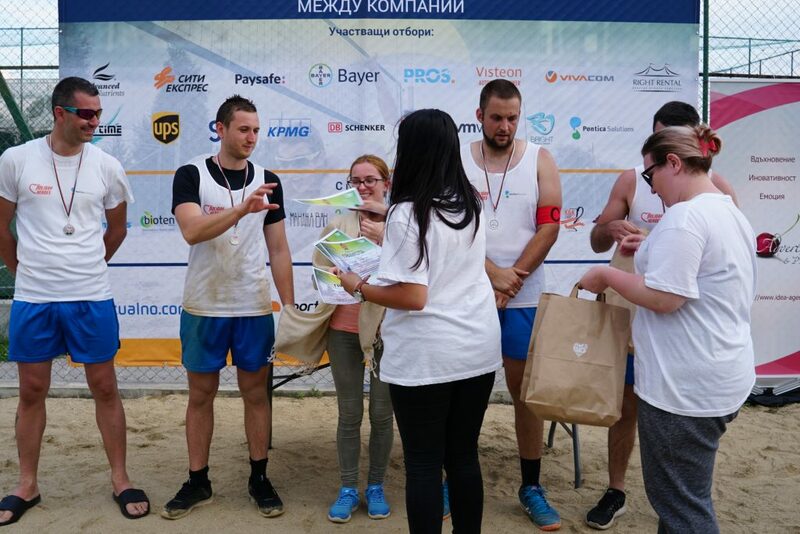 The aim is to raise money for the Christmas 2018 charity event and buy food for more than 5000 families in a difficult financial situation. 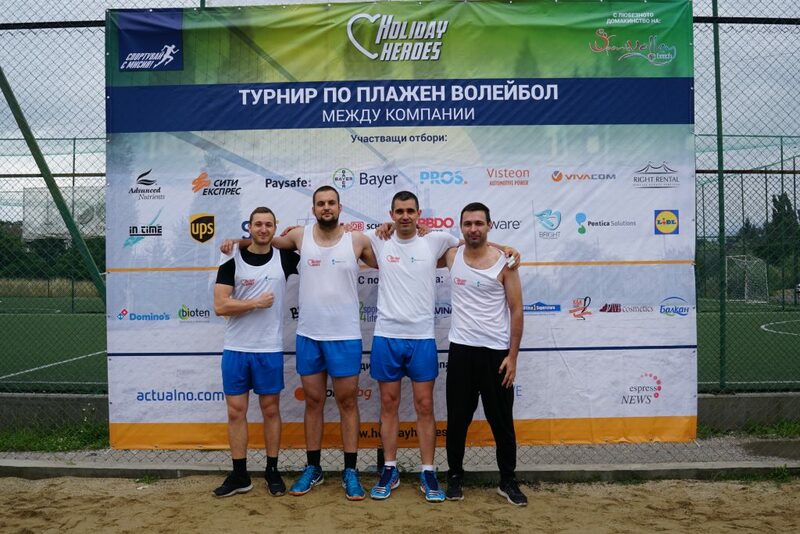 Thank you Holiday Heroes for making us part of this amazing event and giving us the chance to contribute to your cause.